Download and install Dolby Home Theater V4 on PC Windows 10/8/7. 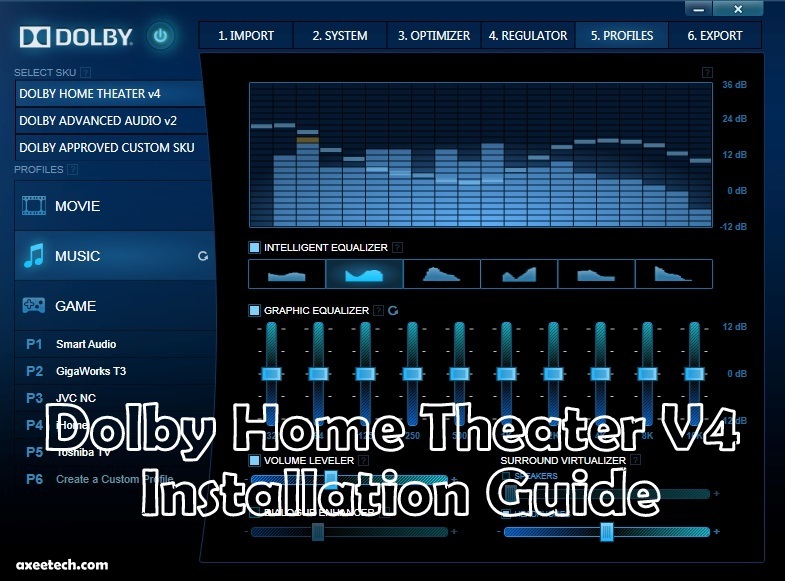 Today we are bringing the easiest way to Download and install Dolby Home Theater V4 guide for your PC running on Windows 7, 8 or 10. For all the users who have better sound equipment attached to their computers but don’t have that premium surround sound experience can follow this simple guide. The Dolby Home Theater will make you Windows running PC sound better even if you are using the built in PC Speakers, on your headphones or even on your home theater system. I have been using the Audio-Technica ATH-MSR7 Headphone for quite long, but when I installed this Dolby Home Theater V4 on my computer, the sound experience suddenly improved and my mid-range headphones sound quality now matches any High-end headphones available in the market. Dolby® Home Theater® v4 converts your music and other two-channel (stereo) entertainment into 5.1-channel surround sound, and 5.1-channel entertainment like movies into 7.1-channel sound. The Dolby Digital Out feature in Dolby Home Theater v4 makes it easy for you to connect your PC to a home theater system. The Volume Leveler feature in Dolby Home Theater v4 locks in your preferred volume level for more consistent listening. Dialogue Enhancer improves the clarity of speech in your entertainment, so you can follow every word. Dolby Home Theater v4 optimizes audio performance for your specific PC model and lets you turn up the volume without distorting the sound. A ten-band graphic equalizer in Dolby Home Theater v4 provides you with complete control over your PC’s audio profile. The things that you need to follow before installing this Audio enhancement utility on your PC . 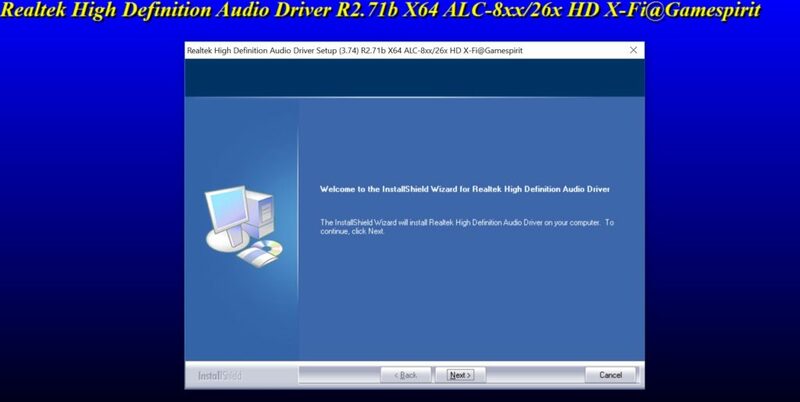 2- You should remove all old drivers installed on your PC like Realtek, HP Audio Switch (mine). 3- If you have Windows 8.1 or Windows 10, you must first Disable Driver Enforcement. 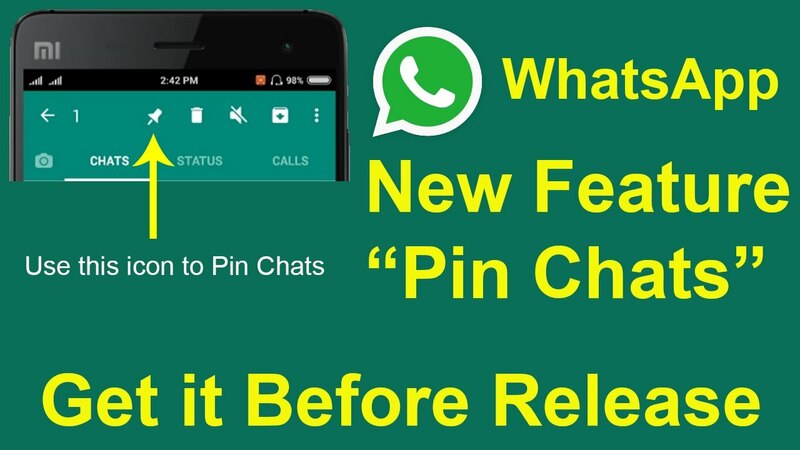 4- Now Download the Drivers from the given link below. Make sure that you have read the above mentioned Pre-Installation requirements and Installed the correct drivers from above given link. Now follow this installation guide. 1- First of all Unzip the required file. 2- Now open the folder named ” 2. 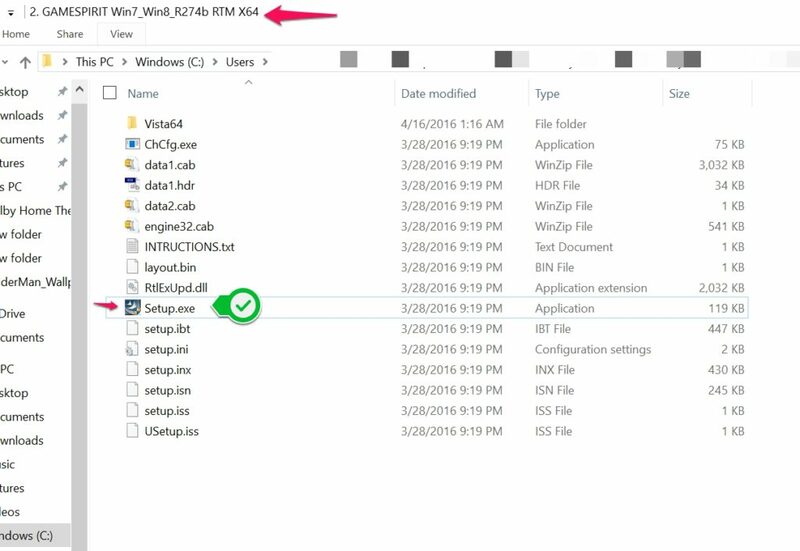 GAMESPIRIT Win7_Win8_R274b RTM X64” and simply click on the Setup.exe file seen below. 3- Once the driver got installed, simply restart your PC. 4- Now that you have restarted to your Desktop, Open the extracted folder and go “Dolby Home Theater v4 EQ Software” folder. 5- Inside that folder run the DTCP.msi file. The popup shows up, Select the Install Content Assets and DHT Releases. 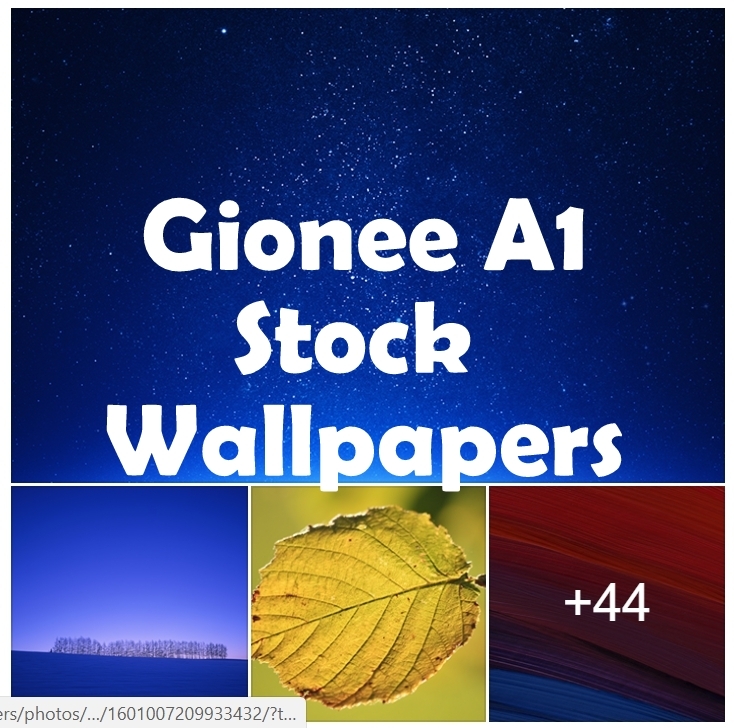 Make sure to create the Desktop Icon so that its easy to tweak into the drivers further. 6- Once done, Simply Reboot your PC. 7- Once Restarted, Simple open the Control Panel of your computer. 9- After that go and select this option from drop down menu in Set 16 Bits 4800 HZ DVD quality. 10- Click Ok once done. 11- Now all you have to do is install the Dolby profiles on your pc. 12- For that you need to click on Search in taskbar (Next to Windows icon), Search for Dolby. You will see the “Dolby tuning and profile creator”. 13- Now Import Profile from “Dolby Home Theater v4 Sound Profile” folder. I hope that this guide have helped you in Downloading and correctly installing the Dolby Home Theater V4 Sound on your PC Desktop or Laptop computer running the Windows 7,8 or 10 versions. If you still have any question you can comment below and I will make sure to answer back as soon as possible.